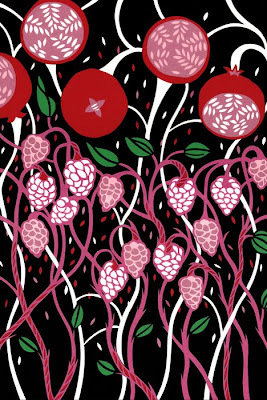 Swedish artist, illustrator and designer Petra Borner is well known for her beautiful cut paper collages, like the one below, called Pomegranate Tree. 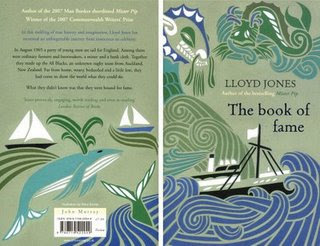 Her work can be found on lots of different surfaces, including an impressive range of book covers. 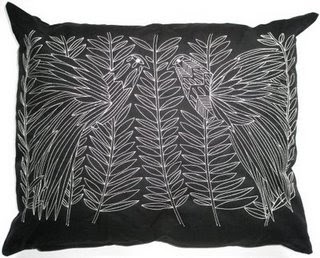 Her cutout designs are known to grace textiles too, in both fashion and homeware. 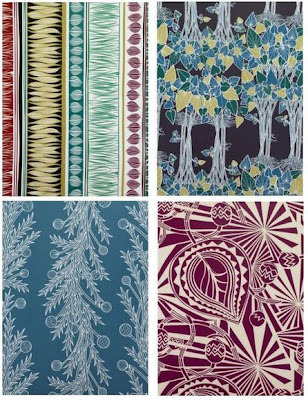 She's recently done a collection of gorgeous fabrics for Ikea. 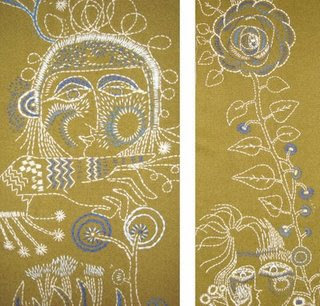 It's only since I visited Petra Borner's website and blog that I realised that she's a skilled embroiderer as well as paper cutter. 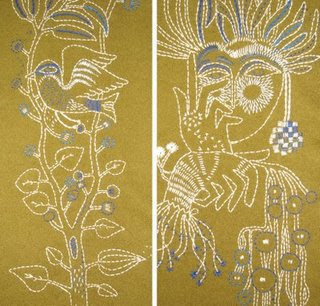 Above are two embroidered panels that she made for the home of Jonathan Adler, and the embroidery below is a design for Ikea Sweden. 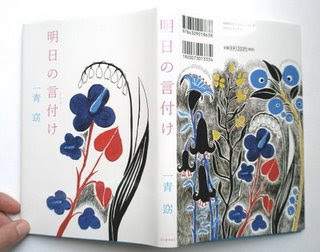 Petra Borner's website is filled with breathtaking work and well worth a visit.